Do you need professional house cleaning / maid services in Chesterfield, MO? Call Heartfelt Cleaning and our dedicated and trusted staff will take away the burden of your cleaning tasks. We’ll come in and take care of the housekeeping for you, so you can come home and relax. We have three different frequencies of maintenance schedules for your convenience. A recurring house cleaning is great. Just as you need a clean, we are there. No need to call every time your home needs some attention. Our professional cleaners show up on your scheduled day and give you a sparkling clean home. The most popular schedules are weekly and biweekly to keep nasty soils at bay. Do you do most of the housekeeping yourself, but just need a break every now and then? Have you got guests coming and need an extra hand preparing you home? No problem. We are just a call away. Living areas include dens, living rooms, family rooms, dining rooms & home office. We will vacuum carpets and/or sweep, mop & dry hardwood floors, dust all surfaces including baseboards, furniture & blinds. 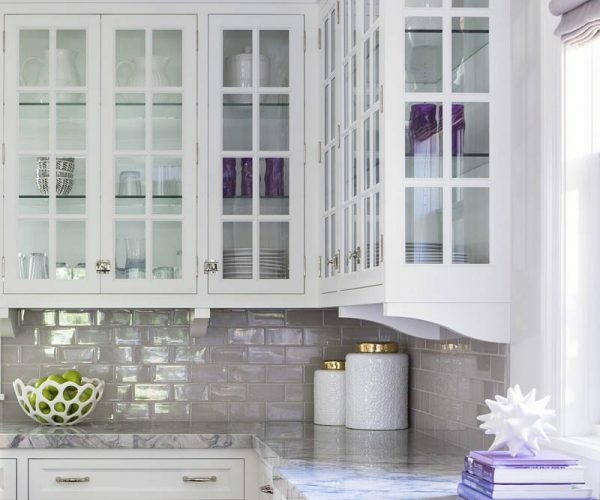 Our kitchen cleaning includes sanitizing and wiping of all surfaces including cabinet fronts, outside of refrigerator, countertops, large & small appliances. We also scrub sinks, polish faucets, sweep & mop floors. Your bathrooms will sparkle after our thorough cleaning and sanitizing of showers and toilets, yes we do toilets! We also do sinks, mirrors, dust baseboards, blinds and cabinets and sweep & mop your floors too..
Sleep comfortably in your dust free bedroom. We will change the sheets in the Master bedroom if you wish. Your furniture, baseboards, doors and blinds will be dusted. Heartfelt Cleaning also offers move-out cleaning and office cleaning.